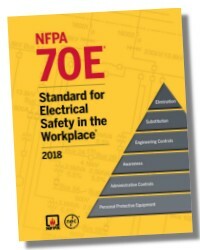 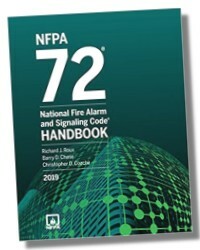 NFPA 72 National Fire Alarm Code Handbook 2019 Ed. 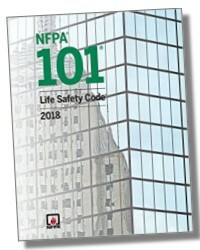 Efficient design and installation of fire alarm, carbon monoxide, and emergency communications systems require a clear understanding of provisions and the "why" behind compliance. 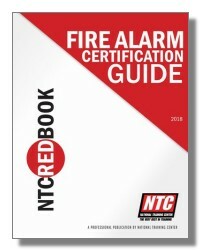 Nothing compares to the National Fire Alarm and Signaling Code Handbook for solutions and expert support. 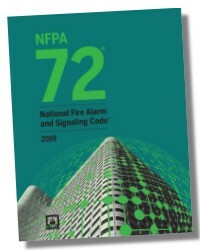 Engineers, contractors, consultants, designers, architects, and AHJs can be more efficient and effective working with the 2019 edition of the National Fire Alarm and Signaling Code® Handbook. 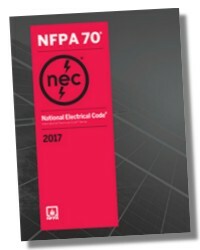 18.9 Textual and Graphical Visible Appliances.